Fraser Lake was established in 1914 while the Grand Trunk Pacific Railway was under construction. It was built on the site of the small settlement formed by Simon Fraser in 1806. Logging, mining and cattle raising contribute to the area’s economic base and a large sawmill is operated by the West Fraser Timber Company. Located a few miles west of Fraser Lake, the Endako open pit molybdenum mine is the largest producer in North America. 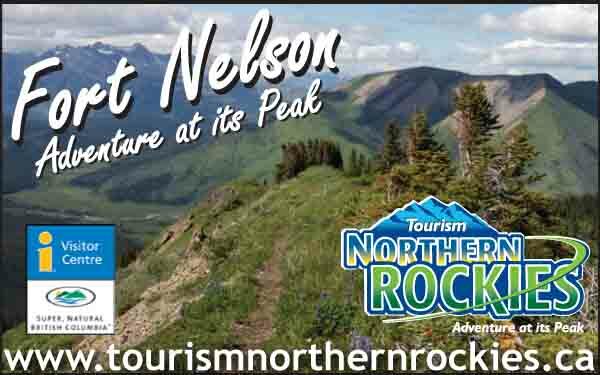 Summer tours of the Endako mine and Fraser Lake sawmill are available by appointment. The historic Endako Hotel is home to the Endako Bar and Grill, offering an extensive selection of the freshest seafood for miles around, flown in daily from the B.C. coast. 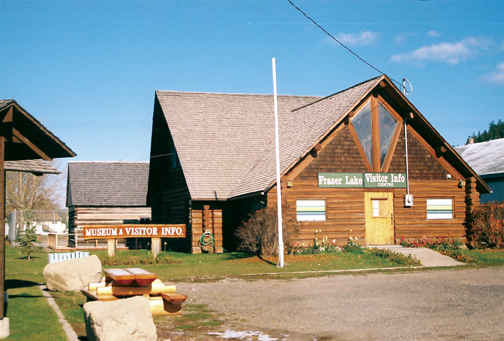 The Visitor Information Centre is host to the Fraser Lake Museum. The history of the area and its inhabitants is vividly portrayed through numerous displays in the museum, a prime example of log-home construction. 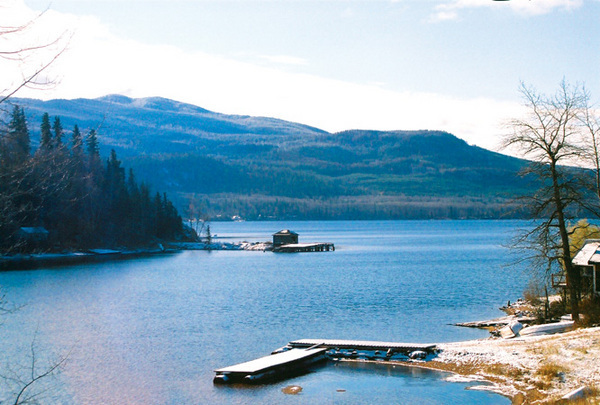 Fraser Lake offers tourists a variety of year-round recreational activities. Area lakes provide swimming, water skiing, windsurfing and other water related sports. 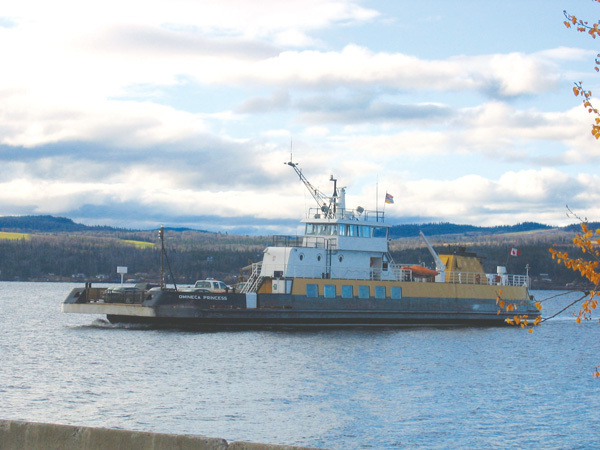 Fraser Lake has three sandy beaches and 19 km of natural shorefront. With over 300 lakes in the area, canoeing is a popular sport, and both the Nechako and Stellako rivers offer a challenge for novice as well as experienced enthusiasts. Fishing is excellent year-round in area lakes and streams. The Stellako River, west of Fraser Lake, is famous for its spin casting, fly fishing and annual salmon run from Fraser Lake to Francois Lake. Mouse Mountain Municipal Park has marked hiking trails. These trails offer splendid views in the fall of hundreds of trumpeter swans, as they gather in preparation for their annual journey south for the winter. Red Rock, also known as Table Top Mountain, provides opportunities for exploring an extinct volcano with lava beds. Trees over one hundred years old may be seen inside the crater. Just off Highway 16, Beaumont Provicial Park offers 49 vehicle/tent campsites. This area in the 1840’s was the site of the historic Fort Fraser. 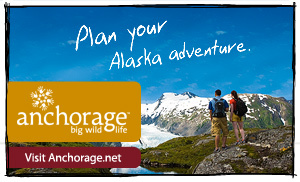 Winter activities include ice fishing, snowmobiling, and cross country skiing. Fraser Lake also boasts an arena and curling rink. Bonspiels and tournaments for curling and hockey are popular events in winter.